The last sight some 8,000 Union Soldiers ever had on December 13, 1862. On December 13, 1862, Union General Ambrose Burnside launched a furious, frontal assault against Robert E. Lee’s Army of Northern Virginia as he sought to widen his bridgehead across the Rappahannock River at Fredericksburg. 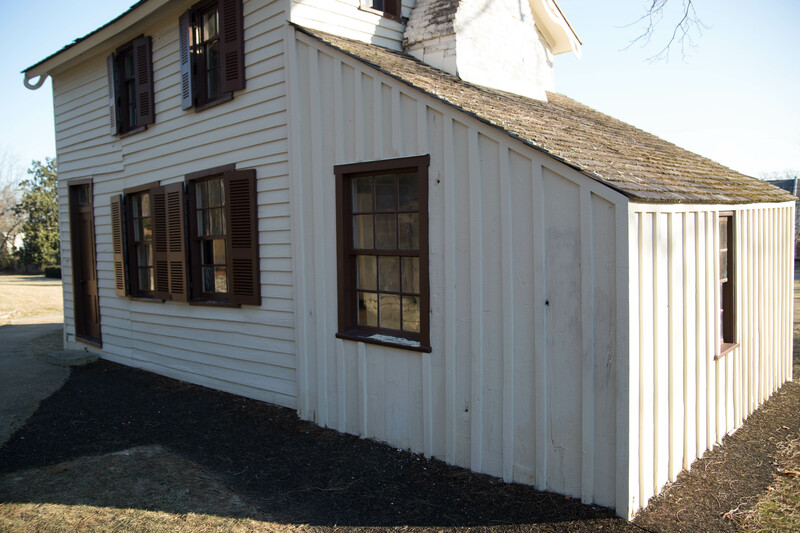 Lee’s troops held a formidable defensive position on a ridge outside of town known as Marye’s Heights. 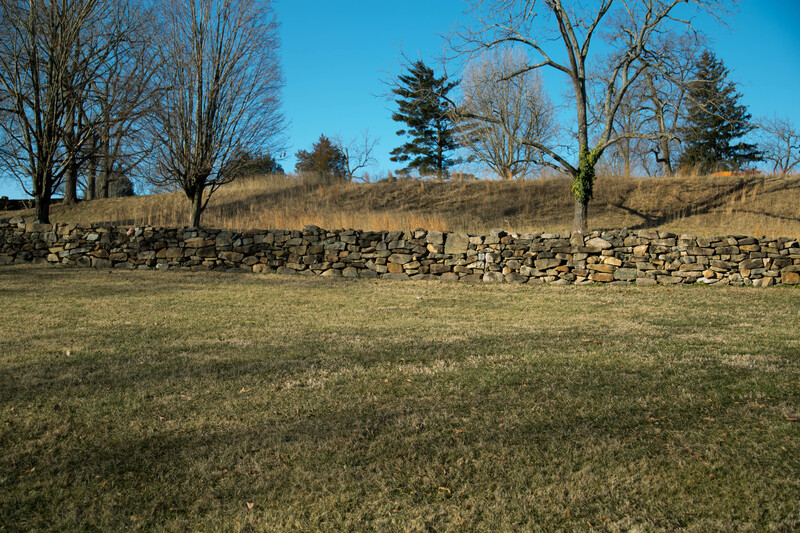 With artillery atop the ridge, and his infantry deployed along its slope behind a waist-high stone wall, the Confederates had a clear field of fire for hundreds of yards in Lee’s front. Burnside’s troops marched right into that killing zone, and despite extraordinary bravery failed to even reach the stone wall. Wave after wave of blue clad Soldiers swept up the slopes, only to be mowed down by close-range artillery and rifle fire. The attack was pressed for hours with the same result after every charge. 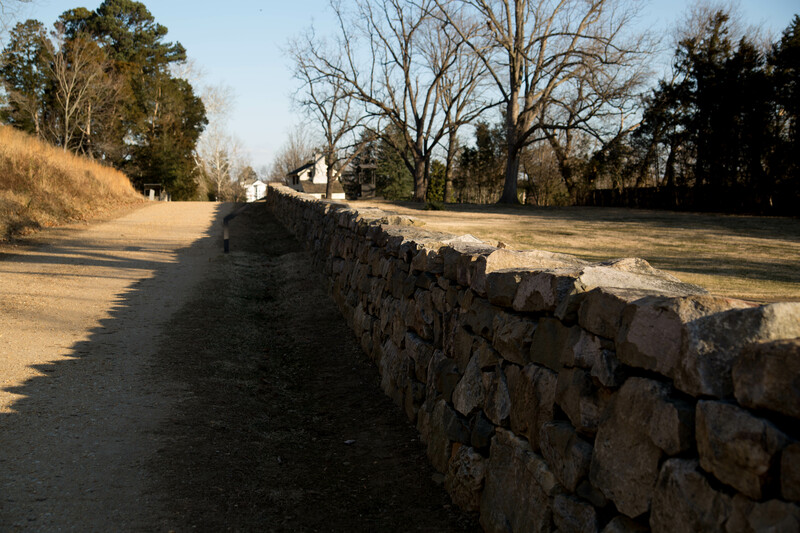 The dead and wounded carpeted the soft ground before the stone wall, while the Confederates suffered minimal casualties. Legendary Maine professor, General Joshua Lawrence Chamberlain, spent the night on the slope with the rest of the 20th Maine Volunteers using the bodies of the fallen to shield them from the elements and Confederate sharpshooters. The following spring, during the Chancelorsville Campaign, Union troops seized Marye’s Heights, only to be driven off by a Confederate counter-attack the following day.